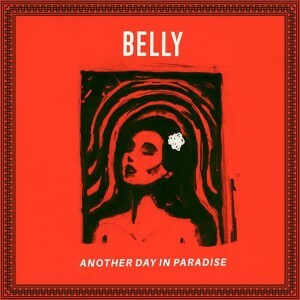 Canadian rapper Belly just released his new album Another Day In Paradise today. To accompany one of the standout singles, “Money Go,” featuring Travi$ Scott, Belly debuts the music video for the Velous Music produced record. The music video plays out in reverse with Belly in the middle of the street with money all around him and La Flame recovering in a hallway. We later learn that the two just had an heated argument that quickly escalated into a gun battle.